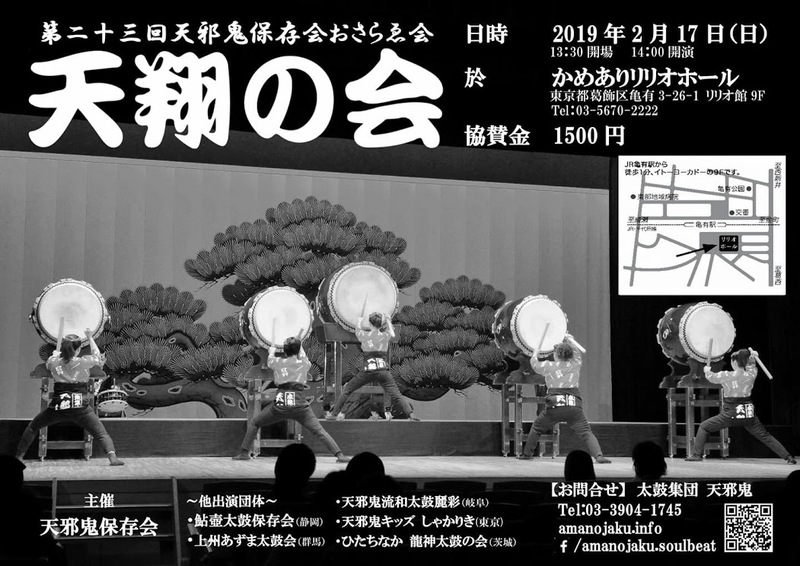 (TOKYO) – Amanojaku, one of the world’s most respected taiko ensembles, has been appointed by the Nippon Taiko Foundation to direct a performance by one thousand taiko drummers at Skol Arena Anhembi, Sao Paulo’s finest samba venue on June 21. 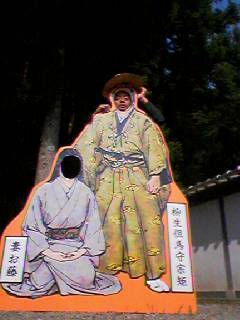 Amanojaku will also hold a concert in the city. The performances celebrating the 100th anniversary of Japanese immigration to Brazil are the culmination of a bold and innovative five-year program. 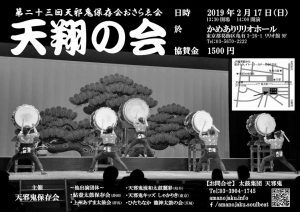 The drummers, primarily Japanese-Brazilians in their teens and 20s, will perform “Kizuna (Bond)” co-composed by Amanojaku leader Yoichi Watanabe at the 500-meter samba venue. “Playing taiko requires more than just technique,” says Mr. Watanabe, who is making his sixth trip to Brazil to help young Japanese-Brazilian men and women discover their roots, learn the value of hard work, perseverance and teamwork through the traditional Japanese art form. Taiko has spread rapidly through the nation known for its love of percussion, and is now played by more than 60 groups. The event is a moving testament to the success story of Japanese-Brazilians, who have risen through hard work, to become an integral part of a dynamic and booming country. ＊ Photos, video clips and interviews in Japan and Brazil are available upon requests. Amanojaku rehearses for their performance in Brazil. Amanojaku will hold a concert celebrating the 100th Anniversary of Japanese Immigration to Brazil, an event that promises to be a bold statement of legacy and vision. It will be the Japan premiere of “Kizuna,” which will be played in Brazil by 1000 drummers this June. As one of the world’s most respected taiko ensembles, Amanojaku has toured more than 40 nations, including Thailand (’06), the United States (’05) and Brazil (’04). Amanojaku breathes the funk of Tokyo’s cityscape, the multi-layered vibrations of the present and faraway sounds like swing and samba – all integrated with the Japaneseness of taiko. 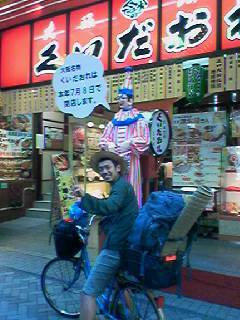 Founder and leader of Amanojaku, Yoichi Watanabe, is one of taiko’s premier players and instructors. Mr. Watanabe’s influence on taiko is most recognizable through his compositions, which feature a distinctive modernity combined with traditional techniques. 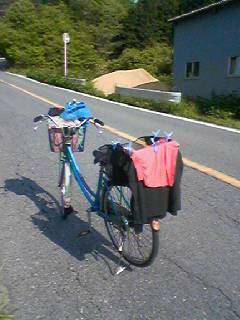 Search for “amanojaku” on iTunes Music Store, Napster, eMusic.com, and other online music distributors.